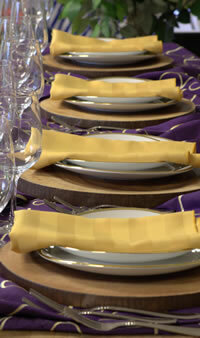 Available in a variety of sizes based on the time of year and number of guests. SKU: MS38. 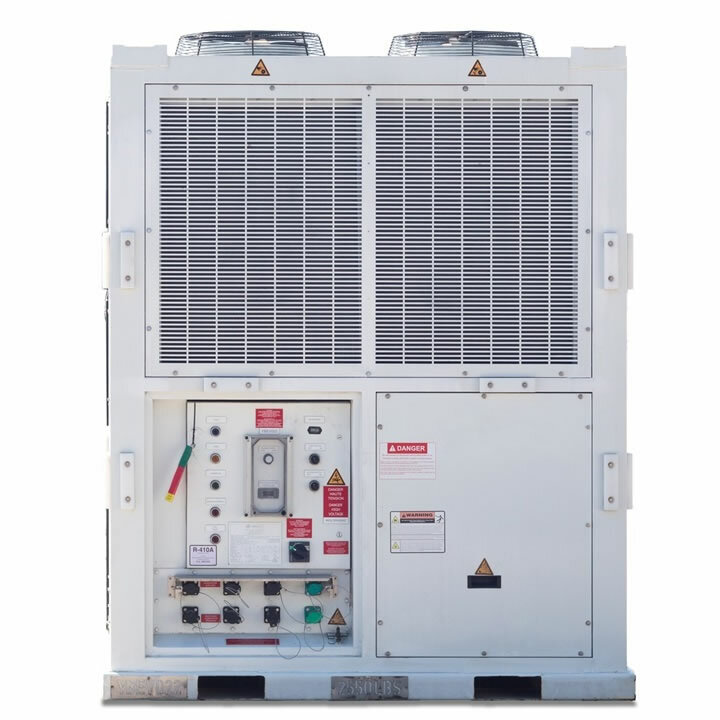 Category: Power & Climate Control. 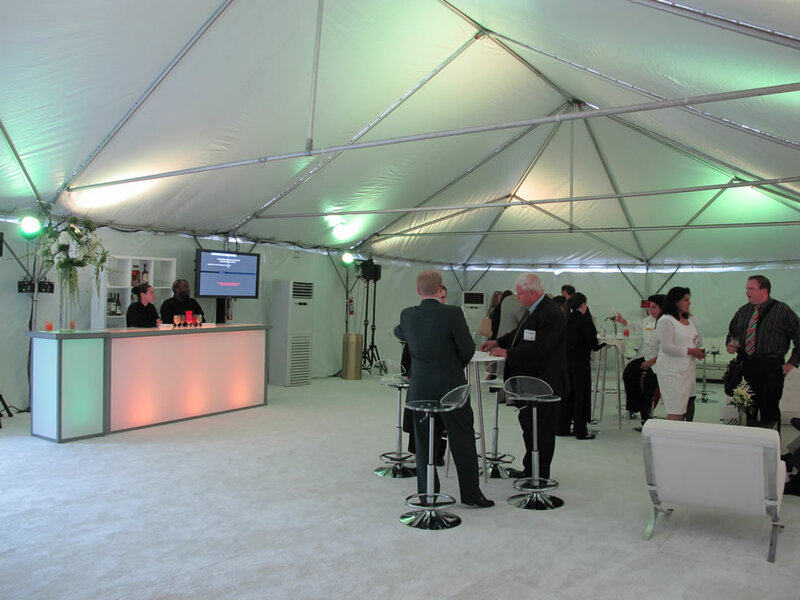 Air conditioning a tent can take your event from a sauna to a celebration. 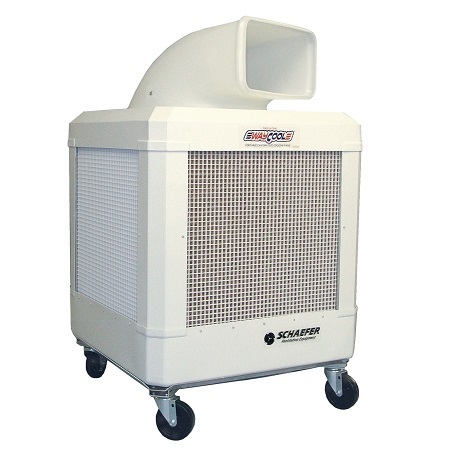 These Air conditioners are specifically designed for outdoor events hosted inside of tents. Side walls for the tent and power supply for the unit will be required to successfully operate and contain the cool air. 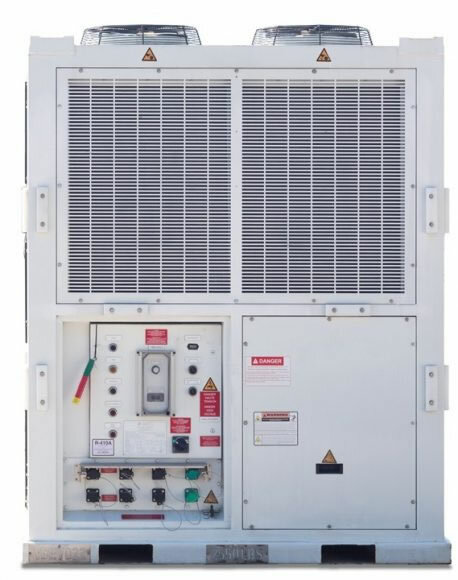 They can either connect to a power source on site or we can provide a generator and attendant to ensure your tent is comfortable for all of your guests. These units are environmentally friendly, feature lower sound levels, zero ozone depletion and low energy consumption. They are fitted with state of the art electronic controllers for accurate and reliable operation. 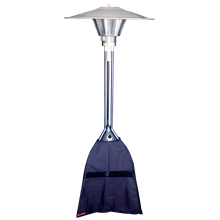 They are designed to provide 100% cool, fresh air or 100% conditioned return air.